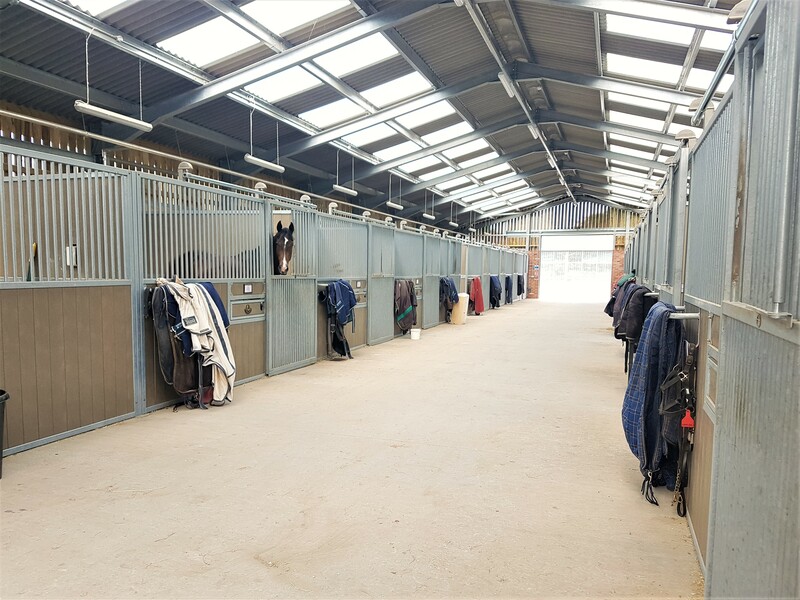 Our state-of-the-art American barn style stables provide the ideal combination of space, ventilation and comfort for our horses. 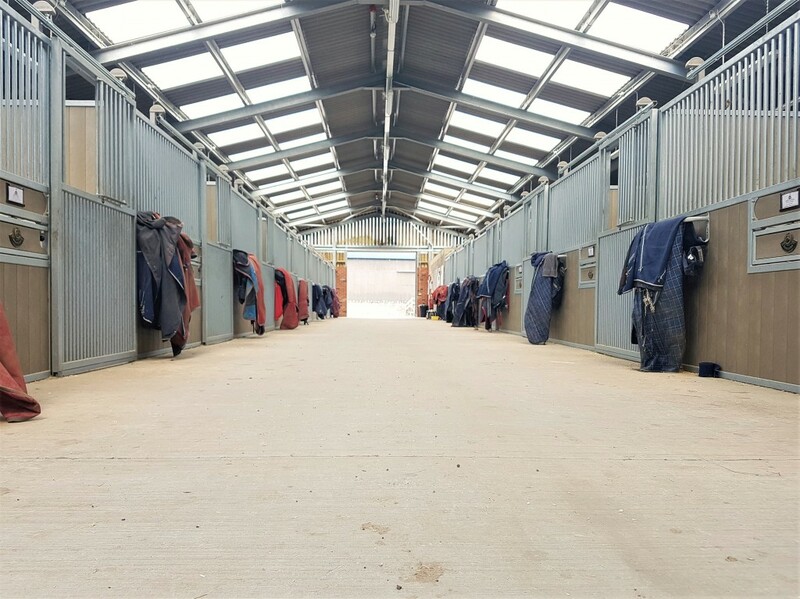 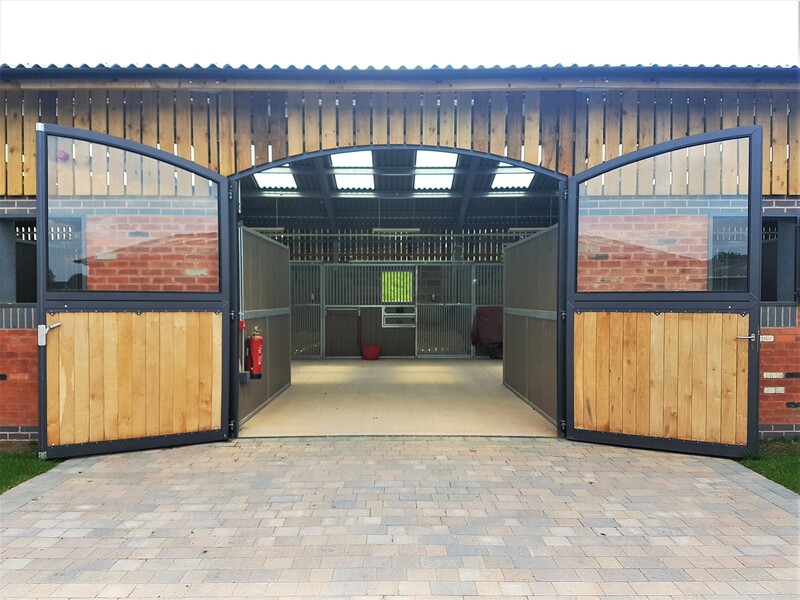 Our Rower & Rüb stable blocks not only provide a secure, spacious & airy environment in which our horses can relax but also provide our staff members with a safe, convenient and modern yard in which to work. 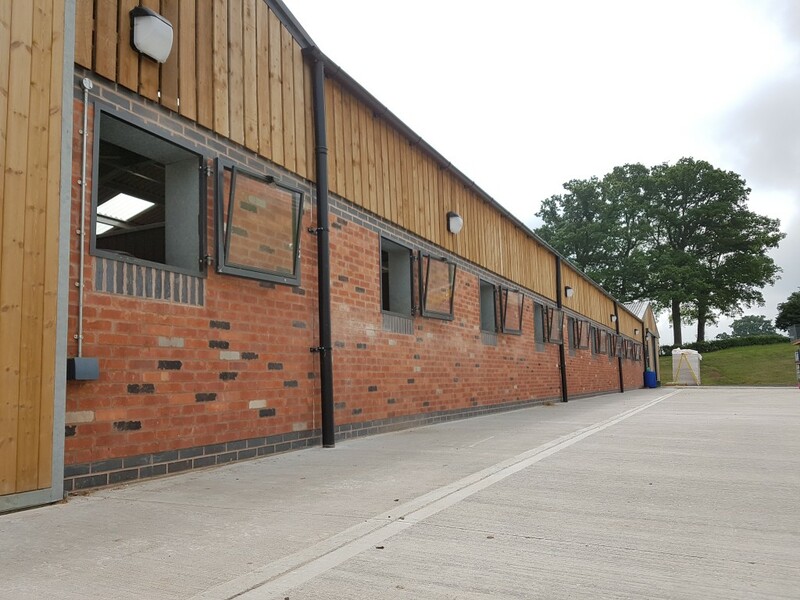 Each of the 58 stables are equipped with automatic water drinkers, swivel mangers, partial rubber matting & handy rug rails as well as easy to slide doors and a view for the horses both into the barn and out into the courtyard or back of the building.